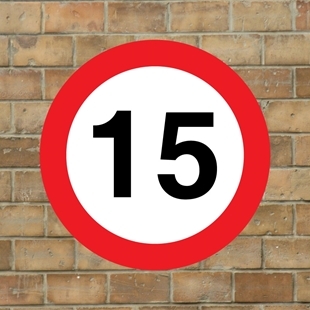 Robust 15mph sign, fully weatherproof and unbreakable road limit sign. 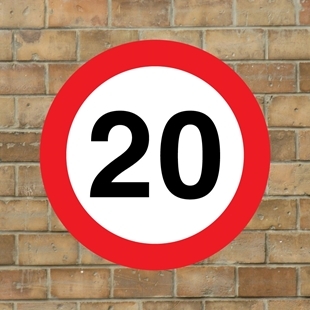 Robust 20mph sign, fully weatherproof and unbreakable road limit sign. 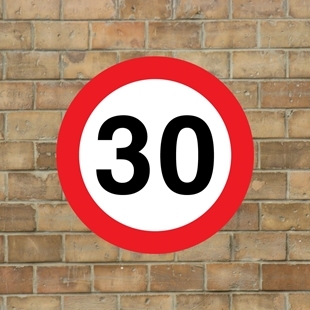 Robust 30mph sign, fully weatherproof and unbreakable road limit sign. Robust 40mph sign, fully weatherproof and unbreakable road limit sign. Robust 5mph sign, fully weatherproof and unbreakable road limit sign. 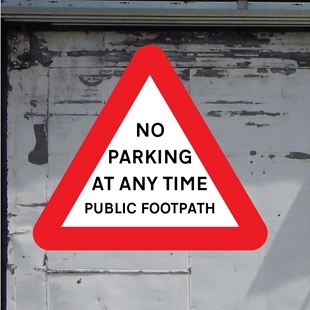 Robust bespoke mph sign,fully weatherproof and unbreakable road limit sign. 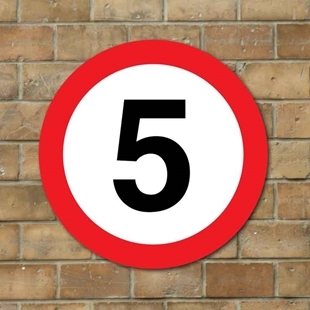 Add the number you'd like in the personalised text box. 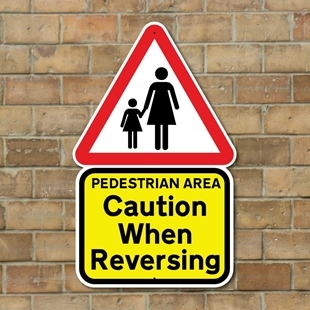 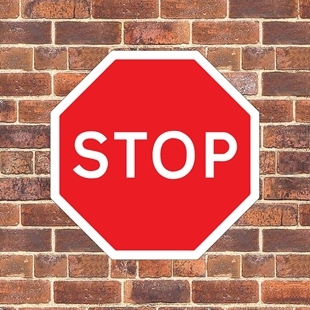 Robust CAUTION WHEN REVERSING warning sign, fully weatherproof and unbreakable road sign. 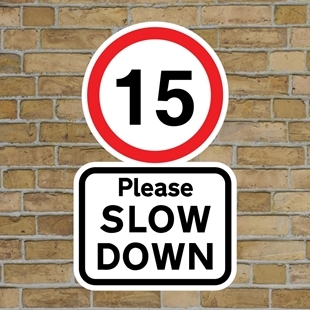 Circular Personalised road sign, street sign, any text, any symbol & sizes. 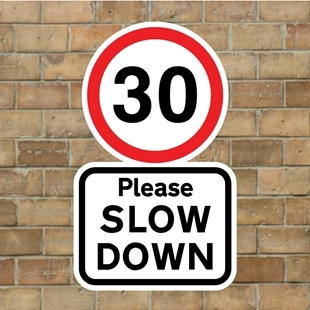 Let us know the text or symbol you would like using the personalised text box below. 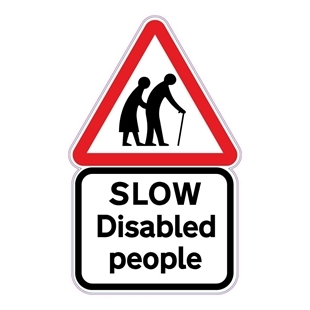 Robust disabled people warning sign, fully weatherproof and unbreakable road sign. 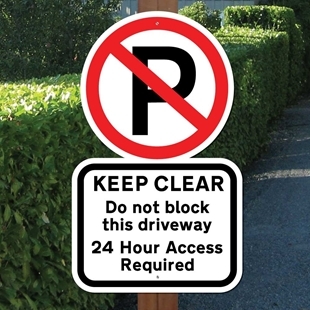 Keep Driveway Clear Sign, No Parking Sign, Residents parking sign, Access Sign. 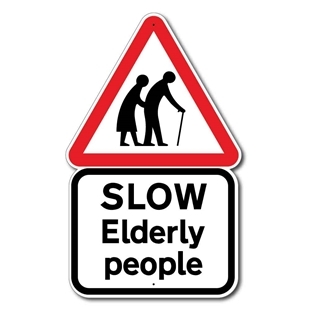 Robust old people warning sign, fully weatherproof and unbreakable road sign. 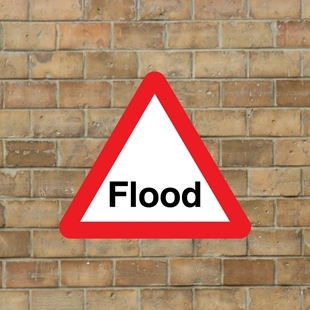 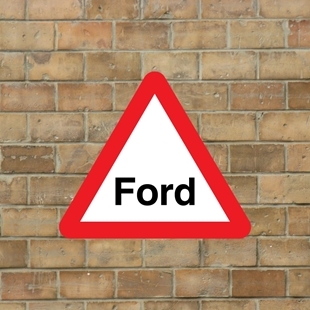 Triangle Robust Ford warning sign, fully weatherproof and unbreakable road sign. 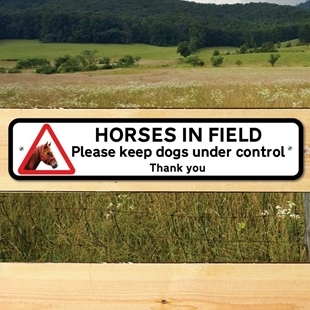 HORSES IN FIELD - PLEASE KEEP YOUR DOGS UNDER CONTROL - THANK YOU. 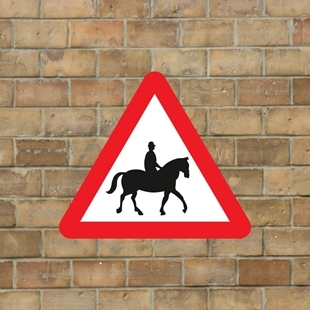 Robust Horse Gate Sign. 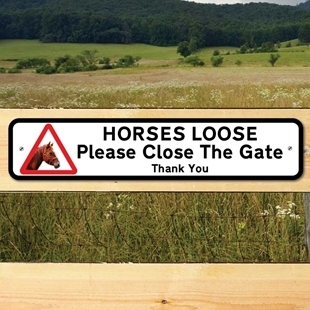 HORSES LOOSE - PLEASE CLOSE THE GATE - THANK YOU, Robust Horse Gate Sign.